On her debut album HEAVN, Jamila Woods contrasts weighty issues like police violence and the invisibility of black women with a breezy musical touch. The Chicago-based poet, singer, and songwriter joins Jim and Greg for an interview and performance. Plus, they'll review the new record from St. Vincent and share what song got folksinger Judy Collins Hooked on Sonics. 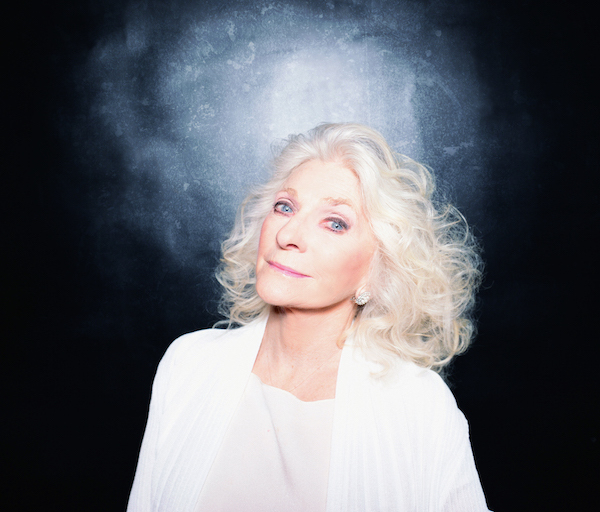 Folksinger Judy Collins has been releasing music continuously since 1961, scoring hits with renditions of "Both Sides Now," "Suzanne," "Amazing Grace," "Send in the Clowns," and more. Her new album is Everybody Knows, a collaboration with Stephen Stills (who wrote "Suite: Judy Blue Eyes" about her decades ago). But in the latest installment of our Hooked on Sonics series, Collins goes back to the beginning of her musical life and shares the song that got her into folk music: a version of "The Whistling Gypsy," aka "The Gypsy Rover," from The Black Knight, a 1954 Arthurian film starring Alan Ladd.